It's a blast, and it's been a blast! Founded in 2009 by Joe and Janet Russell, Rocket Express has grown from one small business idea into what will be five fully operating car wash locations by 2019. And what a journey it’s been! 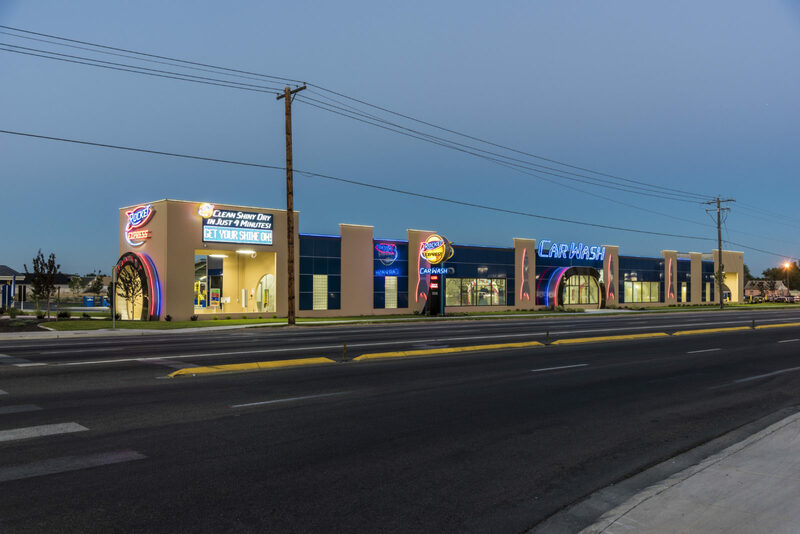 Joe a native Idahoan and Janet a native Californian teamed together to create what are the longest, fastest and best equipped car washes in the United States. 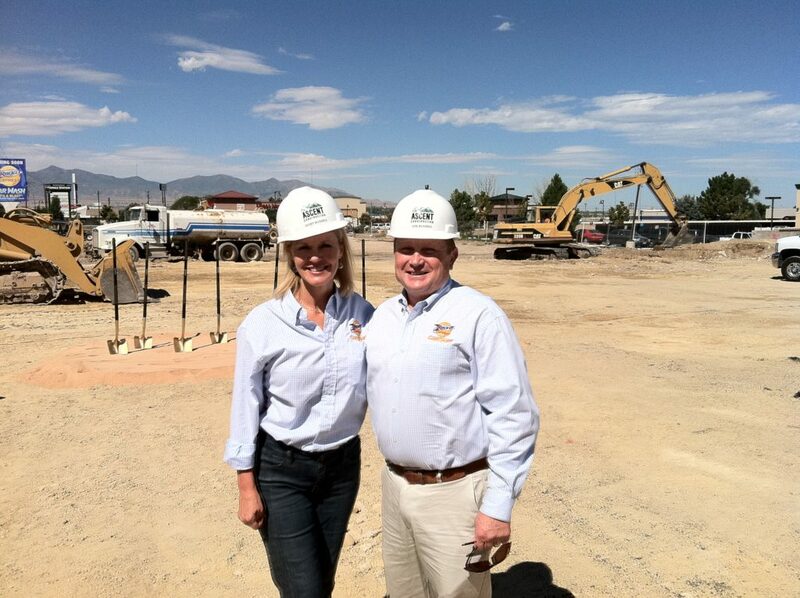 Honing in on their unique backgrounds in commercial real estate, marketing and operations, Joe and Janet are proud to have created a business that provides opportunity for the community, is earth friendly and most of all delivers an enjoyable and cost effective experience for every one of their customers! Janet and Joe have been credited with introducing, to the car wash industry, the very first Members Only Express Lane for Unlimited Car Wash Club. Since that time, Express Lanes have been adopted by car washes throughout America, which has revolutionized the exterior car wash model. The formula that Joe and Janet, along with their exceptional management team have created and refined is appreciated by Rocket Express’s loyal customer base. This great appreciation has resulted in the Rocket Express mega washes becoming some of the very highest volume car washes in all of America. We provide generous and equal pay to all employees, aim to promote from within and are focused on creating a fun and collaborative work environment that fosters growth with all our people. We are also closed on Sundays as a day of rest. Being efficient is our goal with customers, associates, and vendors, to achieve positive experiences for all. We are committed to respecting our environment. We recycle our wash water, use only cleaning products that are safe for the earth, and utilize solar powered energy. It is the strategic placement of our proprietary custom car wash equipment, on what are the car wash industry’s longest conveyors, powered with our leading technology, that allow us to consistently deliver on our promise: “Clean, Shiny & Dry in 4 Minutes”.